eat well on the run. 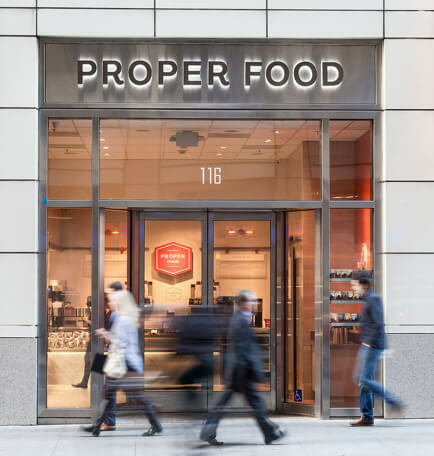 Proper Food is a fresh take on takeaway – offering delicious, wholesome grab-and-go fare. The made-from-scratch menu of sandwiches, salads, soups and Chef’s specials evolves with the seasons. 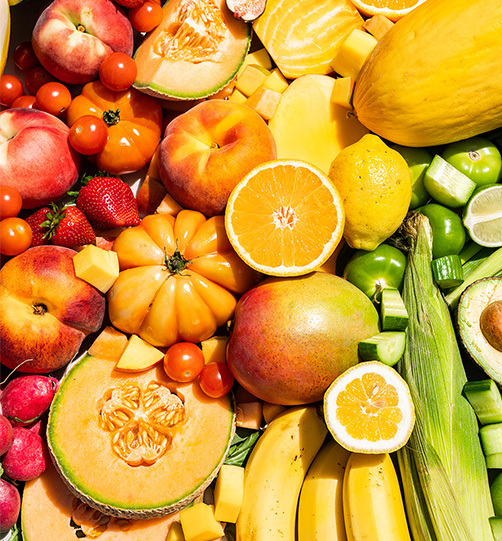 Our new menu is bursting with color. See what our Chef is cooking up with fresh peas, rainbow chard, strawberries, fava beans, cherries and watermelon radish. Chances are, we’re right around the corner. Find the Proper Food nearest you. From small team meetings to company-wide town halls, we’ve got you covered. Turns out that there is such a thing as a free lunch. Good food deserves good company. If you’re passionate about food, service & people, join the team!